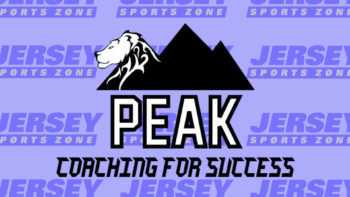 The girls state soccer tournament is underway and JSZ brings you four first-round matchups plus we check in on the number one high school soccer team in the nation, the St. Benedict’s Gray Bees boys who played in the Prep state semifinals. Somerville the 3 seed in the North 2 Group 3 Tournament faced the Warren Hills, the 14 seed, at home during round 1 of the state playoffs. 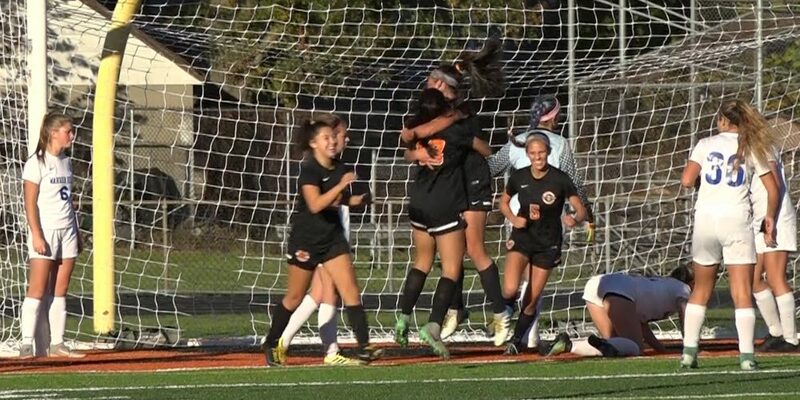 In this matchup, Somerville’s offense impressed with multiple goals scored by multiple players. Our MMJ Courtney DuPont was there with the full coverage. 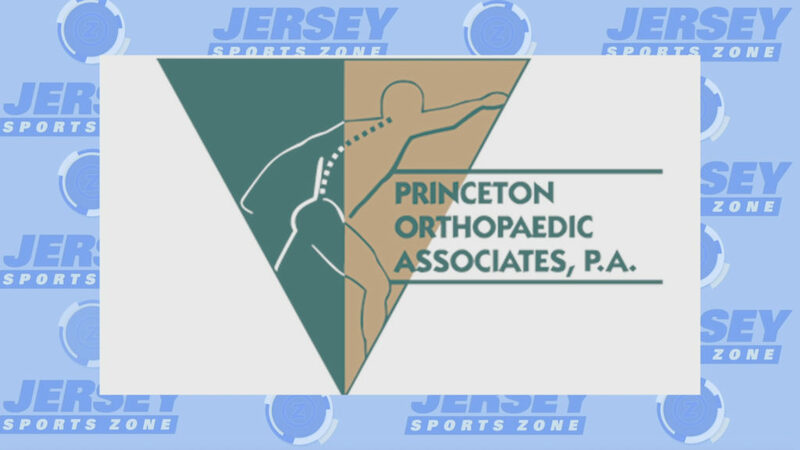 Thank you to Princeton Orthopaedic Associates for sponsoring our Hopewell Valley coverage on JSZ!